Variations in temperature, wind, humidity, etc. during storm events. Sun, wind, humidity, temperature, rain, etc. acting on the surface layers of the snow and changing them from their original form. Metamorphism of the sub-surface layers due to internal snowpack conditions (such as temperature, pressure, etc.). 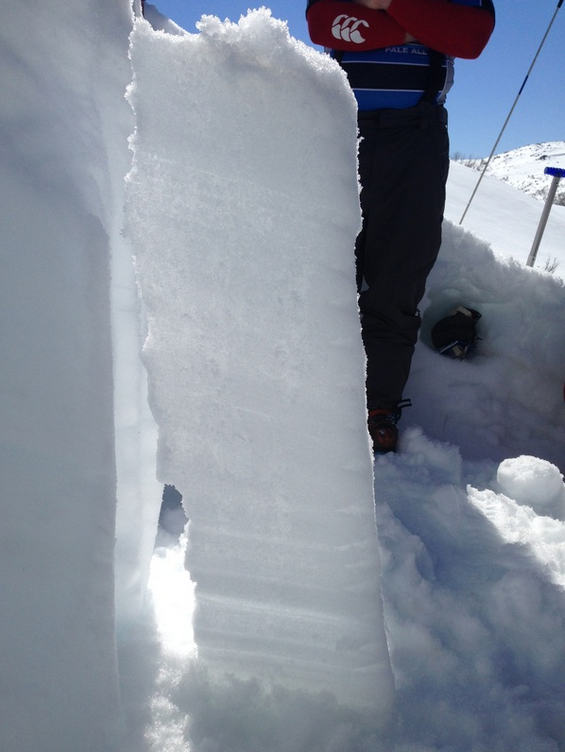 Factors that drive change in the layers of the snowpack are always present; therefore the layers are constantly changing. This change can be rapid (e.g. freeze-thaw of the surface layers) or slow (e.g. long-term metamorphism of the sub-surface layers).